These expressions are used in casual settings. It is common to say this and then say “bye.” You also can change the pronunciation of the word “you” into “ya” to be more casual. This expression is used when you know that you will see this person again. 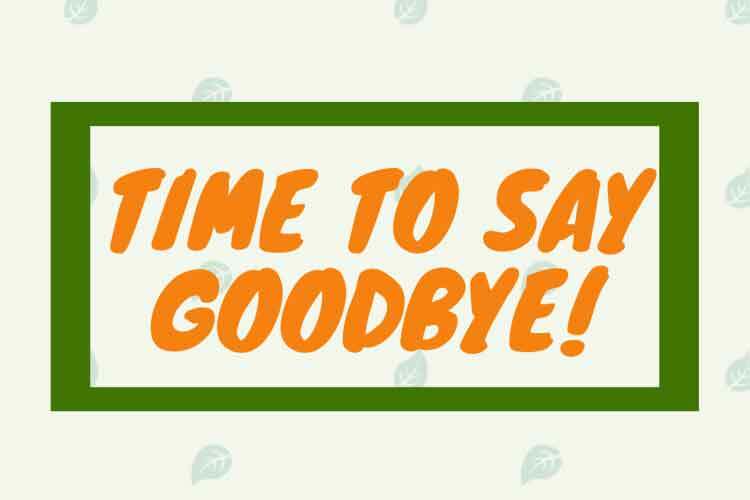 There are a lot more ways to say “goodbye” that is used in daily conversation. 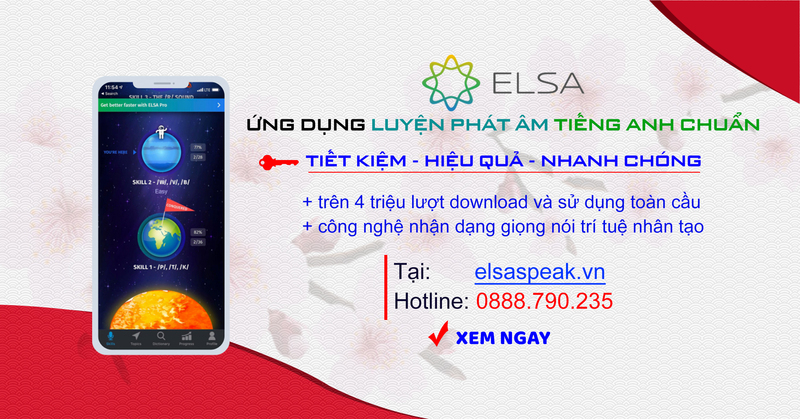 Check out “English essentials” in the ELSA app to practice the phrases above and more!